If you’ve been to a wedding, you’ll know the importance of your role. Toasting the bride and groom on the biggest day of their relationship is a huge responsibility! Finding the right balance of long, short, funny and serious can leave you fretting over how you’re going to get it all just right. Don’t panic, we can steer you in the right direction with these 10 tips for delivering a great wedding toast. There will be plenty of guests who don’t know who you are, so say a few words on how you came to know the wedding couple. With a better understanding of your relationship with the bride and groom, the guests will be able to see why you’ve been delegated this task over anyone else. Although it can be tempting to delve into your personal experiences with the bride or groom, people are going to completely switch off if they have no idea what you’re talking about. Typically, you have about two or three minutes to deliver your wedding toast so spend that time wisely. Save those you-had-to-be-there moments for a personal conversation with the bride or groom later in the evening. This is not a 21st birthday party and it’s really important that you don’t treat it like one. Of course there is room for a few funnies, but keep it tasteful and universally amusing. Your audience is made up of a diverse range of people, not all of whom will share the same sense of humour. This is not your moment to shine as a stand-up comic at the expense of the most important people in the room. This is the moment to acknowledge them and admire them as your great friends. If you’re worried you might be going too far down this path, ask for a “do-not-say” list from the wedding couple. Let’s face it, not everyone looks forward to the wedding speeches. The long, drawn out kind of wedding speech invites more yawns than applause, so keep it short and sweet and keep the guests wanting more. A little ad lib is fine, but don’t go too rogue. Getting carried away can have you going down the rabbit hole and the deeper you go, the harder it is to find you way back again. If the moment calls for some improvisation, keep your train of thought fresh in your mind so you’re not left trying to remember what it was you were originally saying. Whether it’s funny or heartfelt, a good story is often the basis of a great wedding toast. With that being said, you’re addressing both the bride and groom, so try to think of a good story that involves the two of them. Perhaps you were there when they first met, or maybe you have shared a number of great moments with them both. 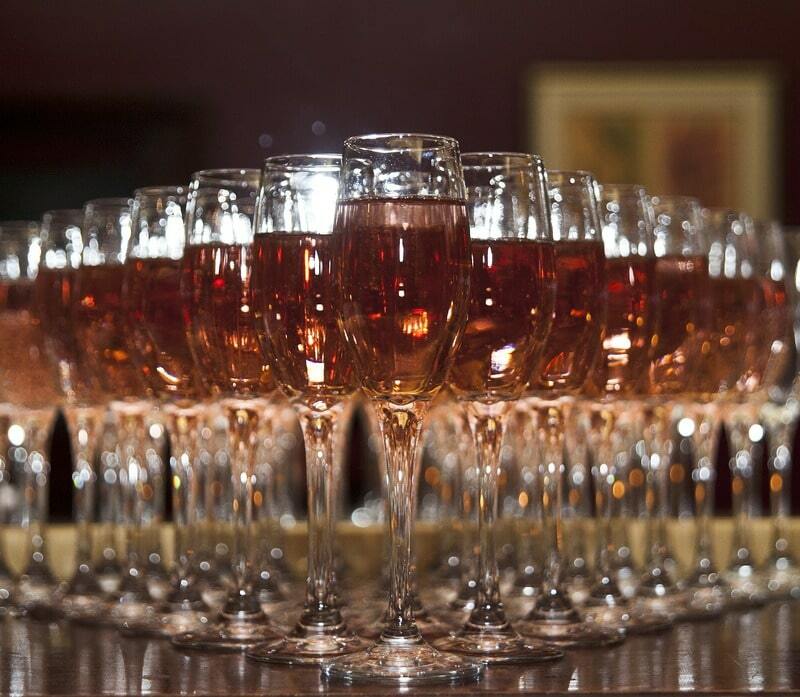 If you’ve been tasked with delivering a wedding toast, you’ll no doubt have plenty of great memories to share. A good wedding toast is one that doesn’t sound overly rehearsed. Although you’ll have practiced numerous times, you still want to deliver your toast in a conversational manner. If you’re too intent on reading your speech word for word, you’ll come across rigid and nervous. 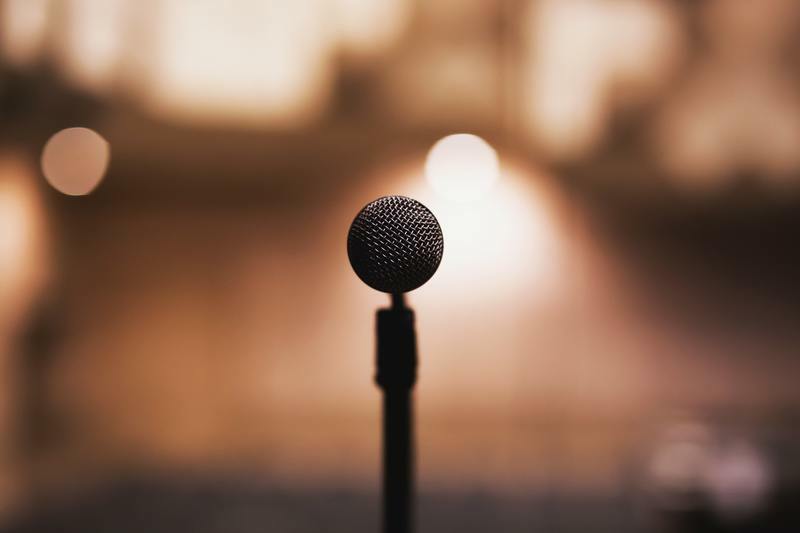 Look out to your audience, use appropriate gestures and memorise as much of your speech as possible so you’re not looking down at your paper too much. 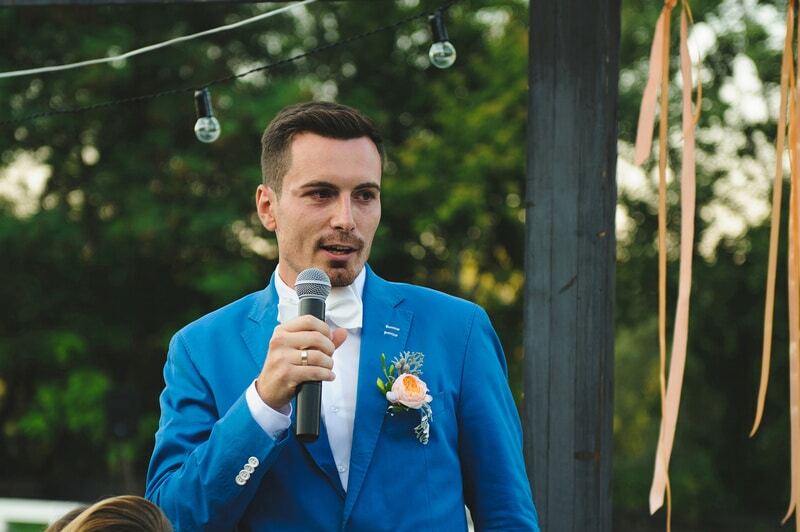 If you’re not used to public speaking and the thought of delivering a wedding toast is daunting, read it in front of a close friend and ask them for tips on where you could improve. 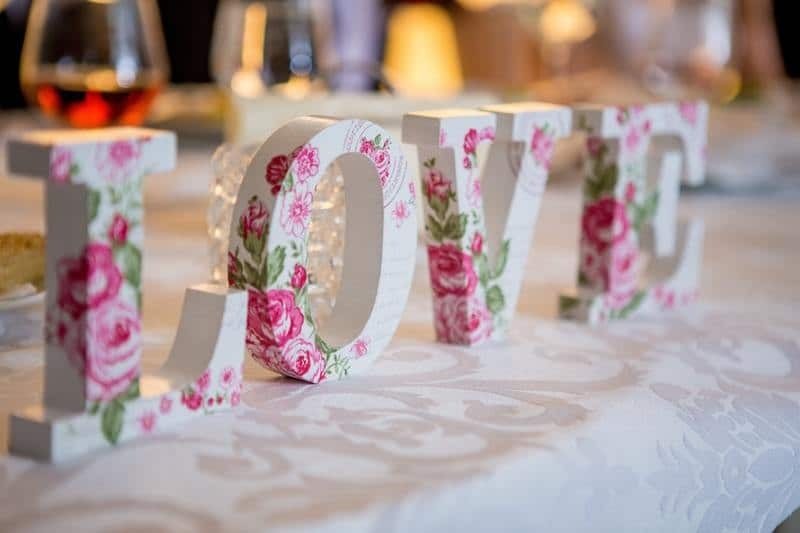 You obviously mean a lot to the wedding couple, so make sure you let them know what they mean to you too. Tell them how happy you are for them on their big day and, perhaps, if they’ve influenced your life in any way. If any moment calls for a bit of gush and emotion, it’s the wedding toast. 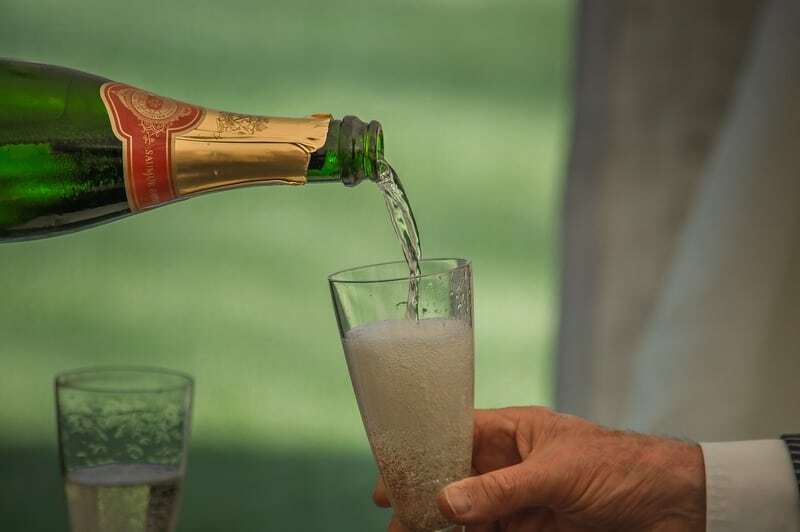 Delivering a wedding toast is an honour which is why many people end up freaking out about it. But overthinking things never did anyone any good. If they didn’t think you were the right person for the job, they wouldn’t have asked you. Be proud that you mean so much to the wedding couple that they have asked you above anyone else to take on this role. If in doubt, speak from the heart and you can’t go wrong. In big moments like these, the key is to practice, practice, and practice some more. Stand in front of the mirror and pretend you’re there on the day, delivering your wedding toast to the guests. The more you practice, the better you’ll know what you’ve written and the more confident you’ll be. Any areas that have you tripping up will only be exacerbated with nerves, so consider re-writing these to make your wedding toast easier to deliver. We naturally adjust our tone when coming to the end of a speech. Make sure your final sentences are clear. This will indicate the wedding toast is coming to an end and it gives the guests a prompt to stand and raise their glasses. This is a great time to look at the wedding couple and congratulate them. You may even like to address a famous quote to end your toast with. However you decide to finish, make sure it’s strong and memorable as it’s these words that will leave a lasting impression. Being asked to deliver the wedding toast is a responsibility that should be acknowledged with pride. Having witnessed hundreds of wedding toasts here at Markovina Vineyard Estate, we know what separates the good with the bad. 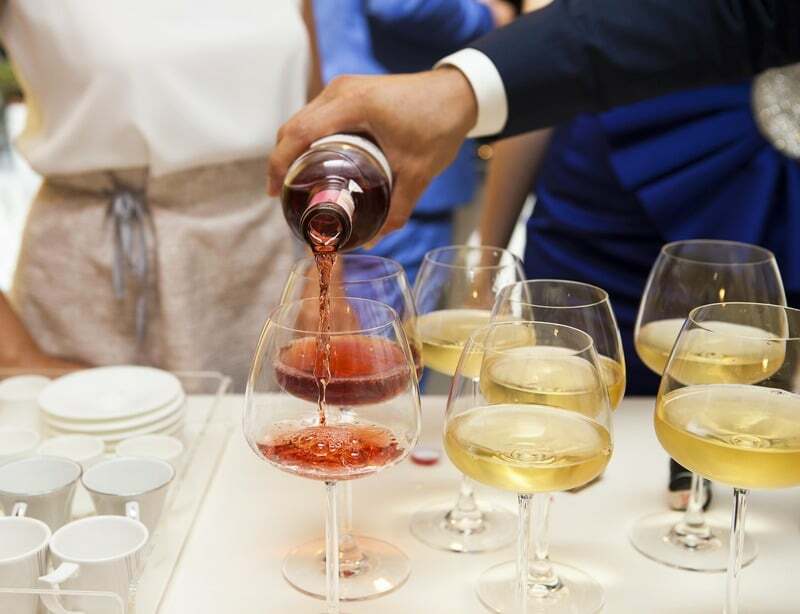 We think the above 10 tips are exactly what’s needed for creating a great wedding toast. 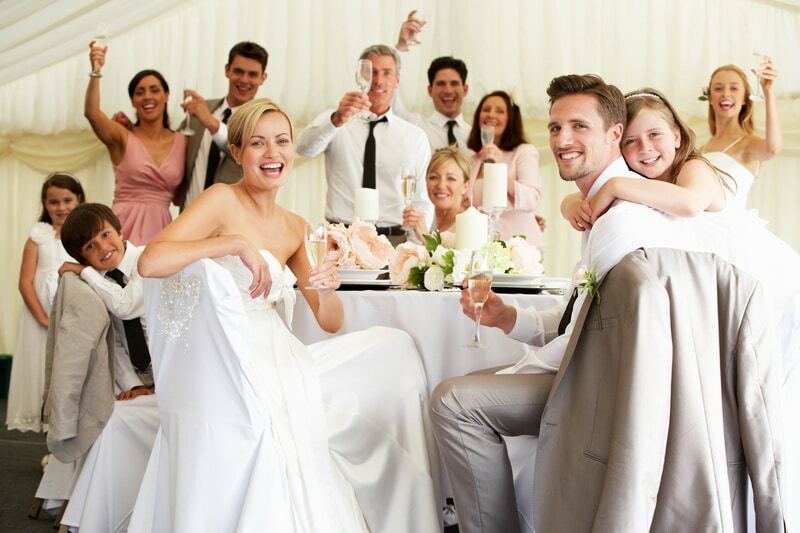 With a team of wedding experts on hand, you can be sure your day will go off without a hitch.